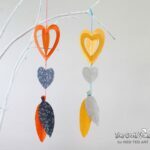 Love easy heart crafts? 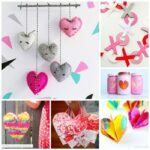 You will adore this fabulous heart bunting for Valentine’s Day! 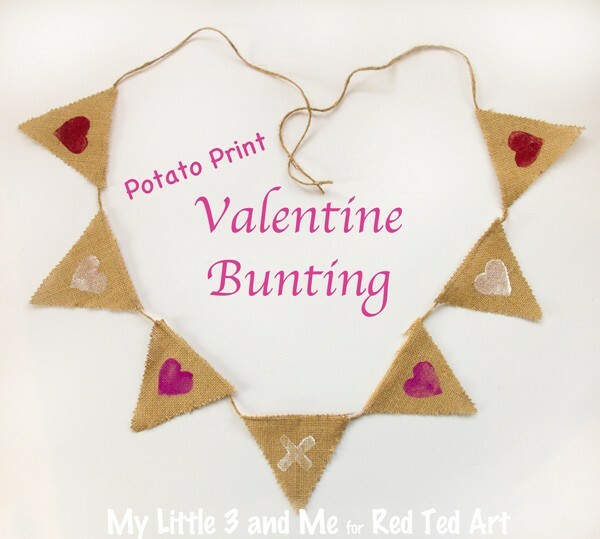 A great kids activity – have a go at this no sew potato print bunting. Just adorable. 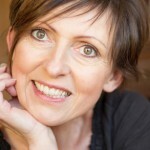 Helloooo, I’m Emma, a teacher, mummy and craft addict. 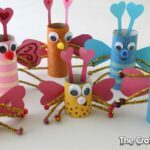 You’ll usually find me over at My Little 3 and Me where I love writing about all the crafts and activities I enjoy with my three children. 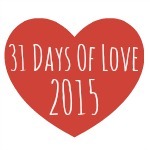 I want to start with a HUGE thank you to Maggy for welcoming me here as part of the 31 Days Of Love series for 2015, I am so delighted to be able to join in the fun! 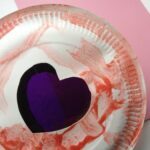 Valentine’s Day is one of my favourite times of year because it gives me a great excuse to pamper my nearest and dearest and I just adore all the pretty craft ideas I can do with the children. We recently moved house away from the city and into the countryside so a lot of my time has been focused on home decor and making our new house a home. 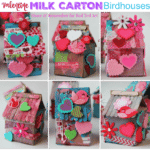 This got me yearning for some new Valentine decorations I could make with the children to celebrate our first Valentine’s Day in the countryside. 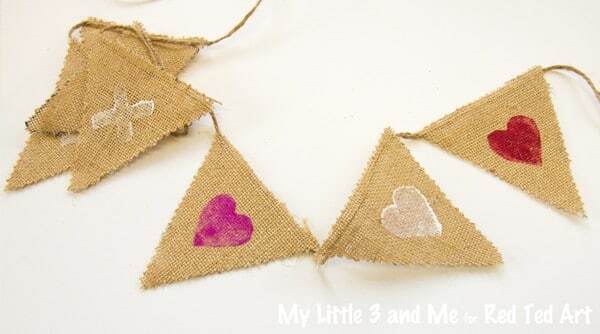 We decided to make some No-Sew Burlap Potato Print Bunting. 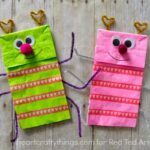 I love the rustic feel of burlap and think it goes really well with potato prints. 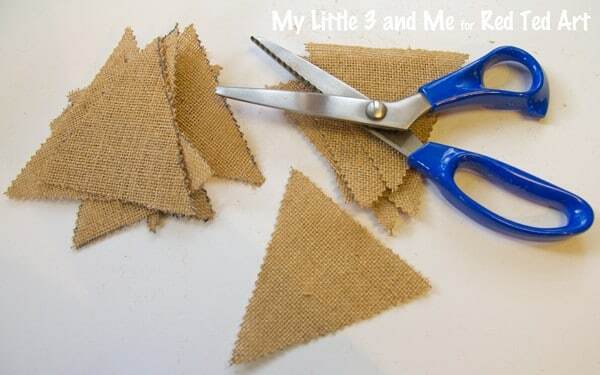 Burlap’s a great fabric for children to work with too, because it’s quite stiff it’s easier for children to cut than ordinary cloth and any fraying just adds to its charm so there’s no need to battle with any needles and threads! 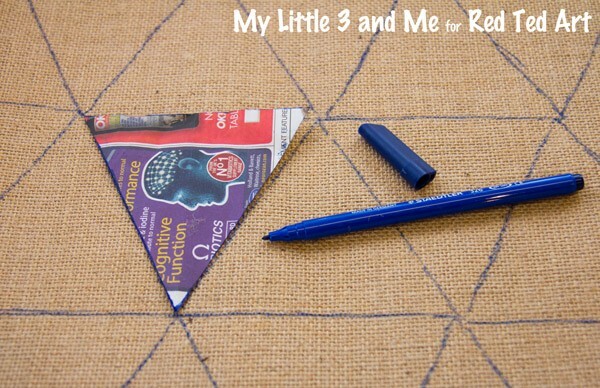 2) Next we cut a triangle out of newspaper and roughly traced round it onto the burlap. 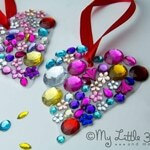 Our triangle was 10cm wide and 10cm tall but you can make them any size you like. 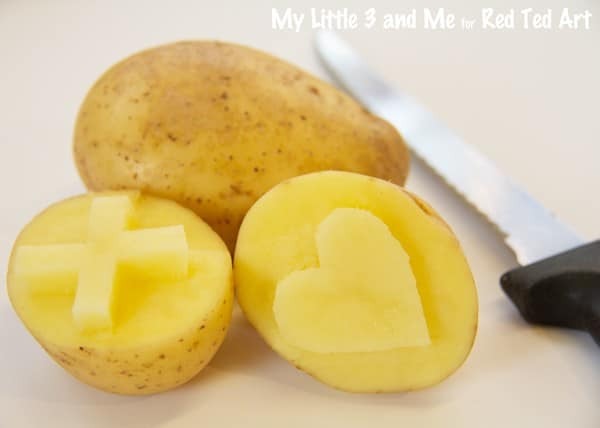 It’s a good idea to see what size your potato shape is first to make sure it will fit onto your bunting flag before you start drawing and cutting them out. 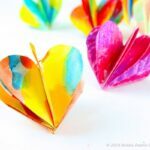 Then cut out the bunting flags with pinking shears or ordinary scissors and you’ll have a lovely pile of flags ready for printing. 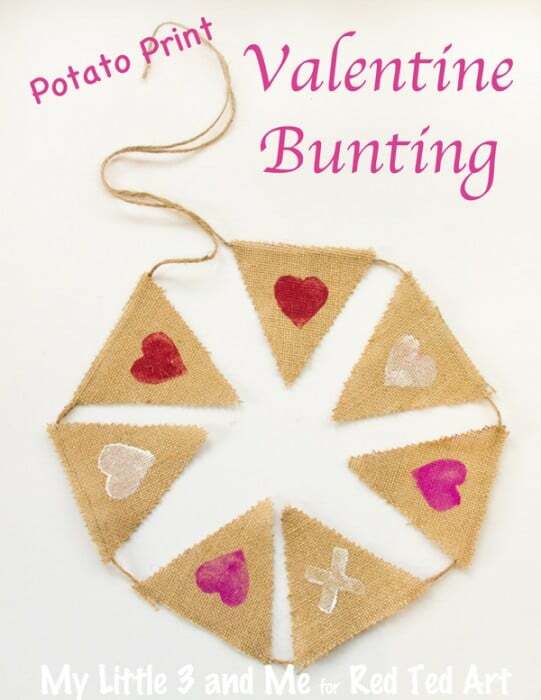 You can make your bunting as long or short as you like, our Valentine bunting has 7 flags. 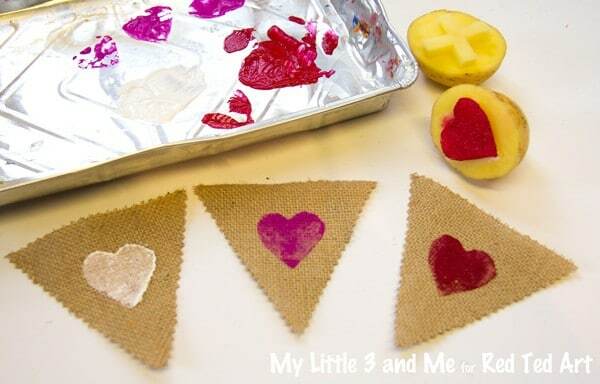 Squirt a bit of paint onto a flat plate or tray and let the children dip the potato shapes into the paint and then press them down firmly onto the burlap flags. 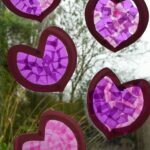 We rinsed our potato shapes each time we changed colour but children might enjoy mixing the colours up a bit or you could cut an additional potato shape for each colour you’re going to use if you prefer. 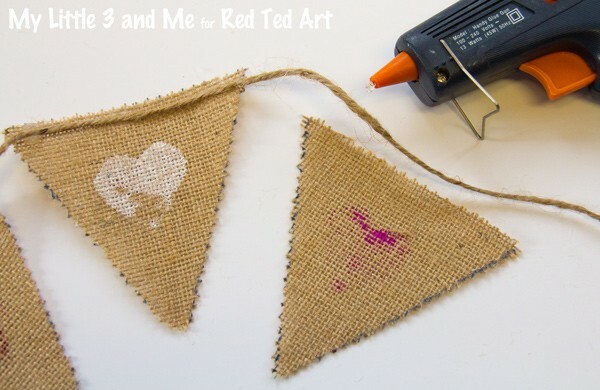 Once the paint was dry we turned the flags over and used the cool glue gun to stick on the jute thread. 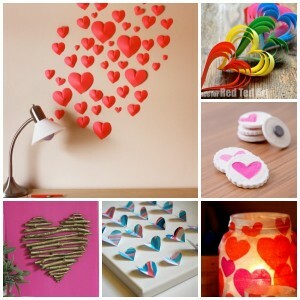 We found that just three little dots of glue were fine, one on each corner and one in the middle. 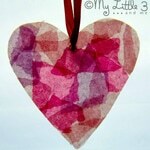 I hope you enjoy trying out this simple and quick Valentine Bunting. 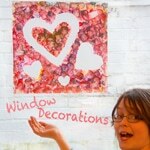 We love how ours turned out and it looks really pretty hanging across the top of our door.